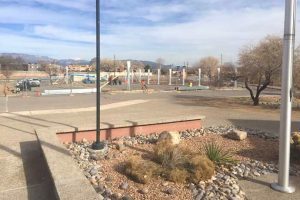 Local women golfers will compete in a new golf tournament – the Albuquerque City Women's Golf Championship – starting in the fall. The new event will be played across all three city-owned 18-hole golf courses, Ladera, Los Altos and Arroyo del Oso, Oct. 2 through 4. Women members of the Albuquerque Municipal Golf Advisory Board organized the event. “We have a men’s city championship. 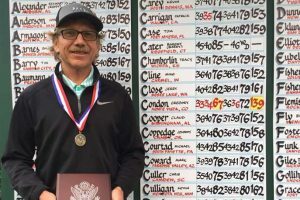 We certainly should have a women’s city championship and it should get the same notoriety and respect,” Ladera Golf Course Director Bill Harvey said. “The interest has been there. It’s just getting recognition that’s important,” Harvey said. The final round of the competition will be held at Ladera, which is seeing improving conditions and increased play thanks to a new irrigation system, cart paths and bunkers. 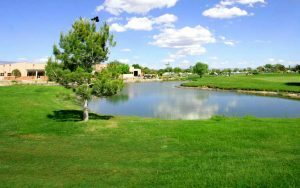 During July of each of the last 18 years, another event with almost the same name – the Albuquerque Women's Golf Championship – has been held at Santa Ana Golf Club. Dave Brown, head professional there, said he was perplexed by the effort to create another metro-area women’s championship. “It’s kind of odd to have two of them,” Brown said. He said having two championships is like having two Super Bowls. “They only have one Super Bowl,” he said. 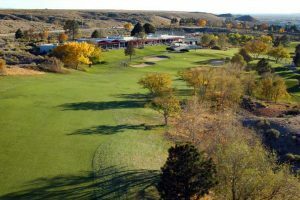 Dana Lehner, director of the Sun Country Golf House, an alliance of the state amateur association and the Sun Country PGA Section, said this year will be the third year he has held the New Mexico-West Texas Women's Amateur event on the same course and at the same time as the Albuquerque Women's Championship. He said the organization fully supports any new events that open up opportunities for women and junior girls. The chief organizer of the new tournament, Sharon Harrington, who represents the Ladera Women’s Golf Association on the golf advisory board, said the new competition isn’t meant to compete with the longstanding Santa Ana event. “We wanted to be clear that we’re not trying to duplicate their tournament. They know about it and they’re cool with it,” Harrington said. The goal is to start a new tradition, she said. Harrington said she hopes women champions from both public courses and country clubs will embrace the new event. “It would be a whole different level of play for them,” she said. The quality of the field of golfers competing in the new fall event may not match that of the existing Albuquerque Women’s Golf Championship, which has historically attracted top high school golfers and some collegiate players. 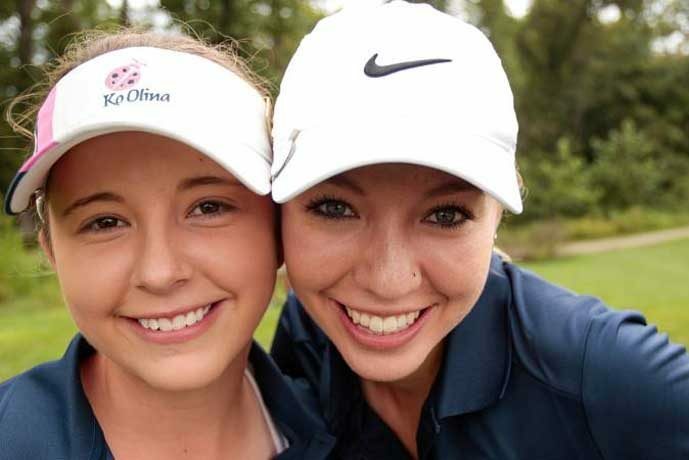 In recent years, the July event has been highlighted by the performances of Dominque and Jacquelyn the Galloway, two Cleveland High School golf standouts. Dominique is attending New Mexico State University and Jacquelyn is playing varsity golf for Cleveland and will graduate next year. Like the Galloways, other top local high school and college women golfers will be in school in October. “It doesn’t mean we won’t see good golfers but probably not of the younger set,” Harrington said. Organizers picked October for the cooler weather and because it would not conflict with the Santa Ana event. 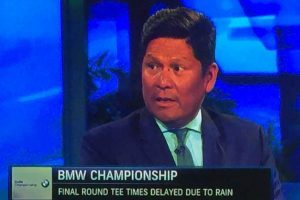 Chris Moya, head professional at Los Altos, said the new event will highlight the city courses for women golfers in the same way as the three-day Fourth of July weekend city men’s championship does for men. 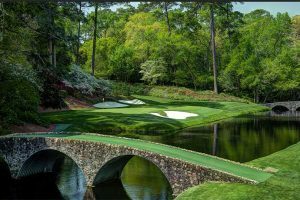 “Anytime you create another event or avenue for competition, regardless whether it’s women, men, or kids, it only enhances the game of golf,” Moya said. The new Albuquerque City Women's Golf Championship is open to all metro-area amateur women golfers who have a USGA handicap index. The tournament will have flighted net competitions as well as a gross flight. The entry fee for three days is $100, which covers greens fees, a tee gift, prizes, and an awards luncheon to be held after the final round at Ladera on Oct. 4. Seniors over 70 can pay $70 for two days of play. Entry forms will be available in mid-August, Harrington said. Sara MacNeil, a former staff writer at ABQ Free Press, is a New Mexico Golf News contributor.